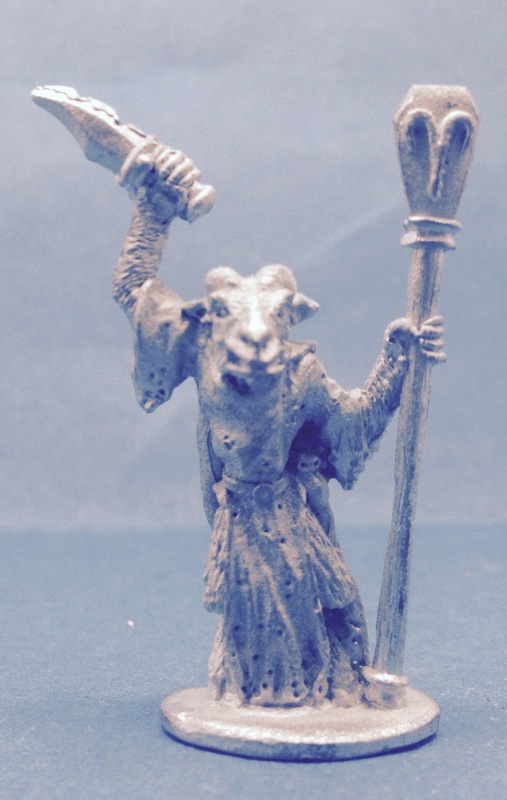 Had a bit of a mystery on my hands after I picked up some pieces off an old collection. 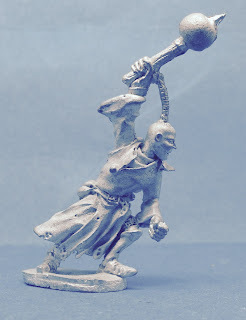 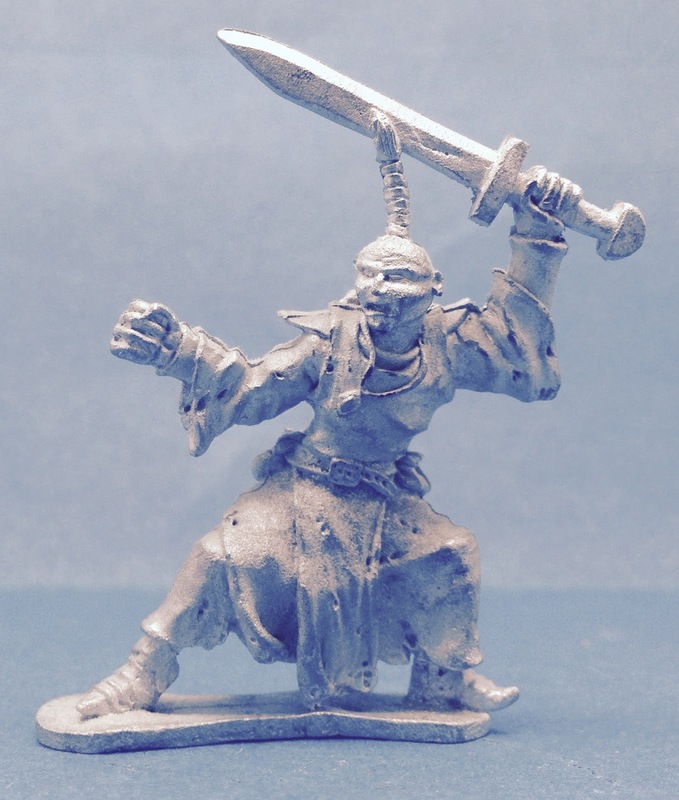 4 Grenadier sculpts that were obviously for the Fantasy Warriors period although I had no recollection of their release and, indeed, no catalogue evidence for them. 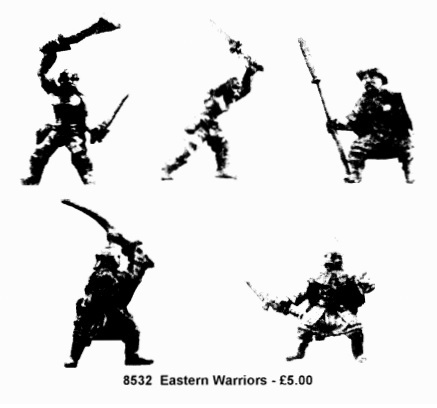 Fortunately there are those in the know and Kevin M Denning stepped up to the plate via the old Grenadier newsletter 'Warrior'. Issue 11, November/December 1994 to be precise. 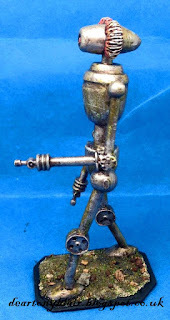 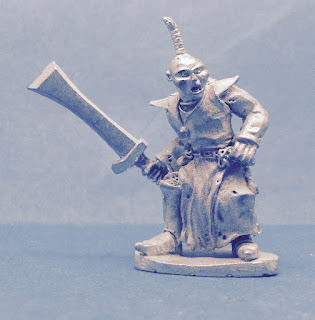 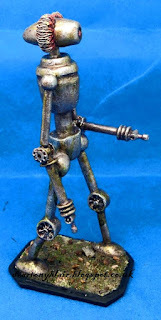 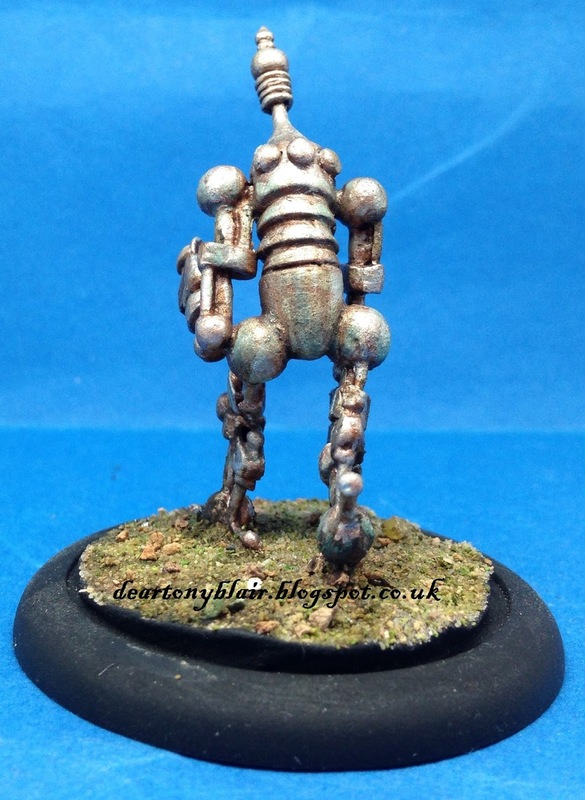 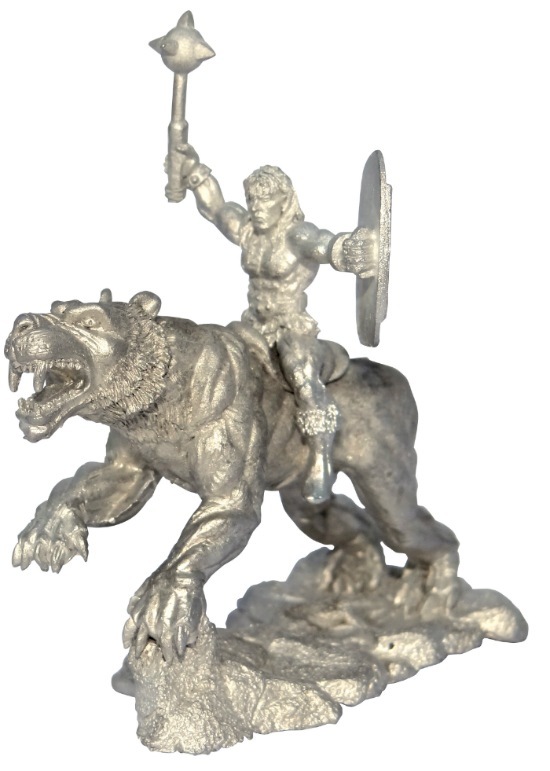 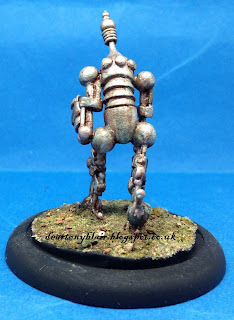 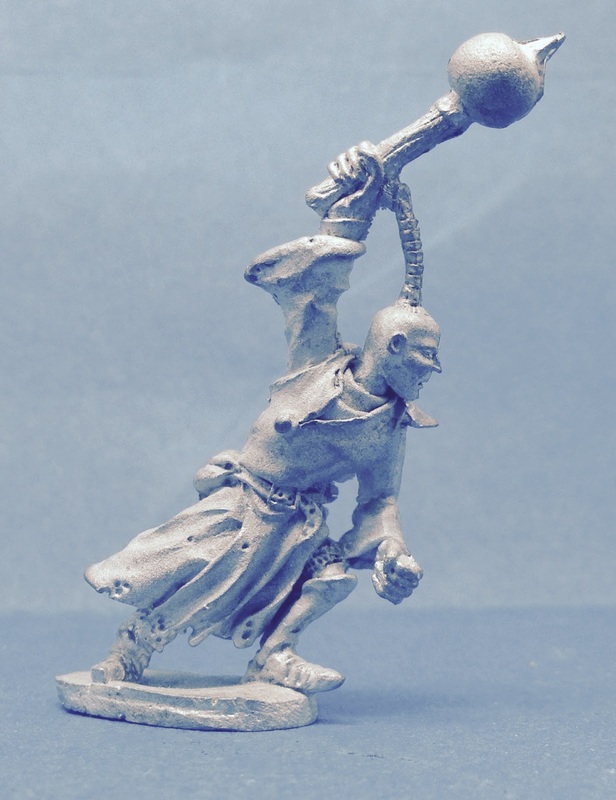 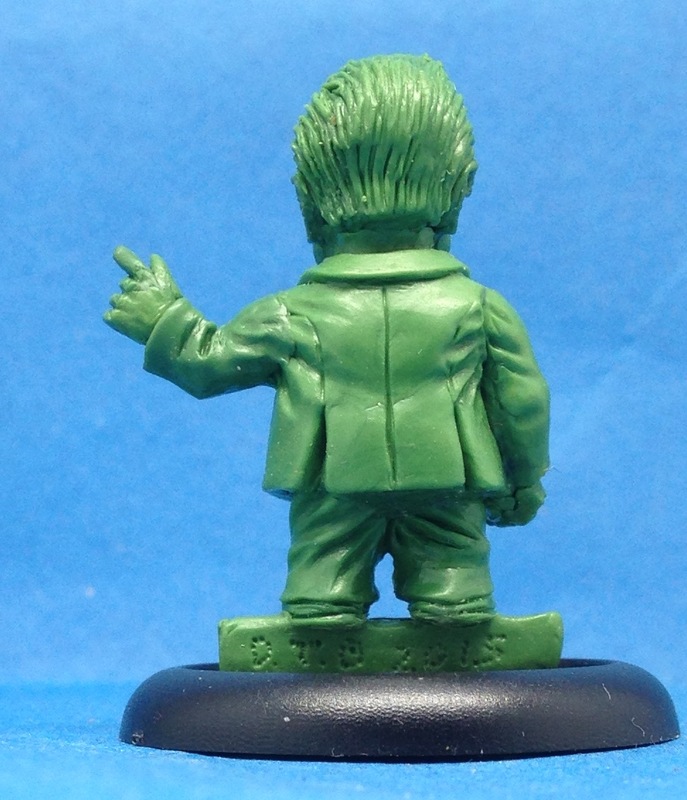 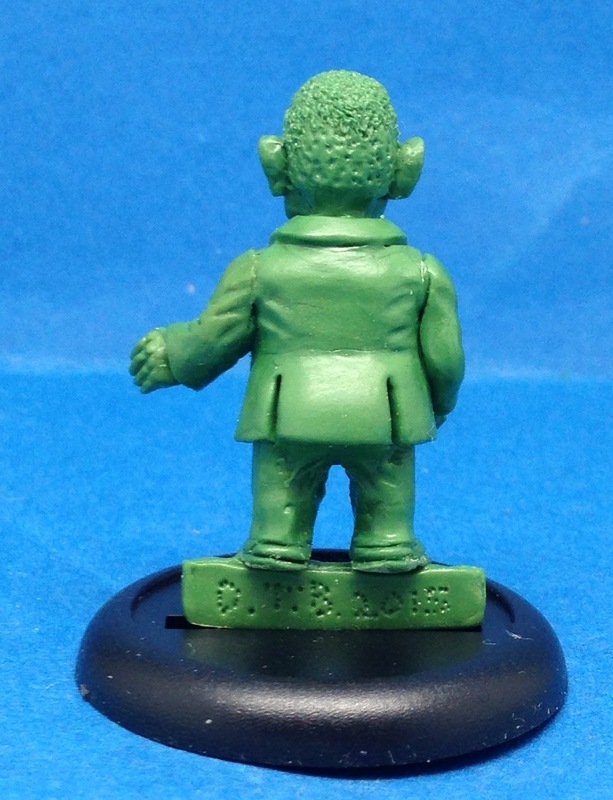 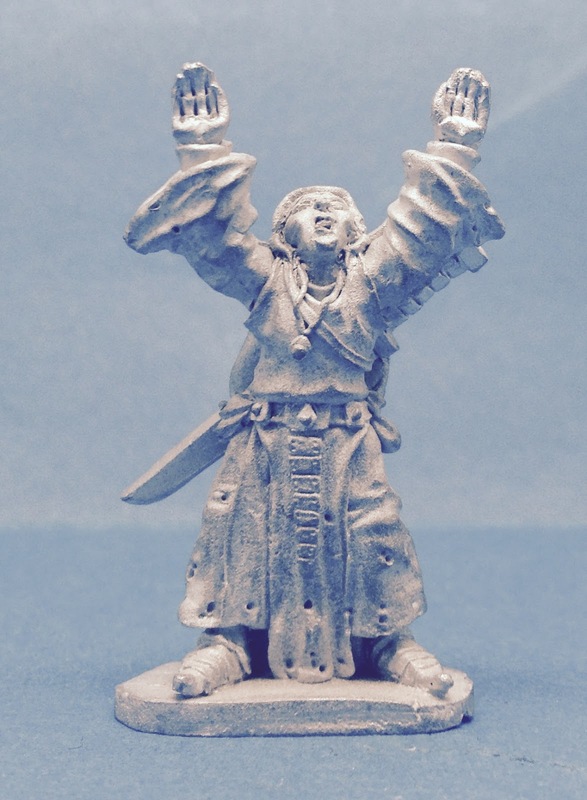 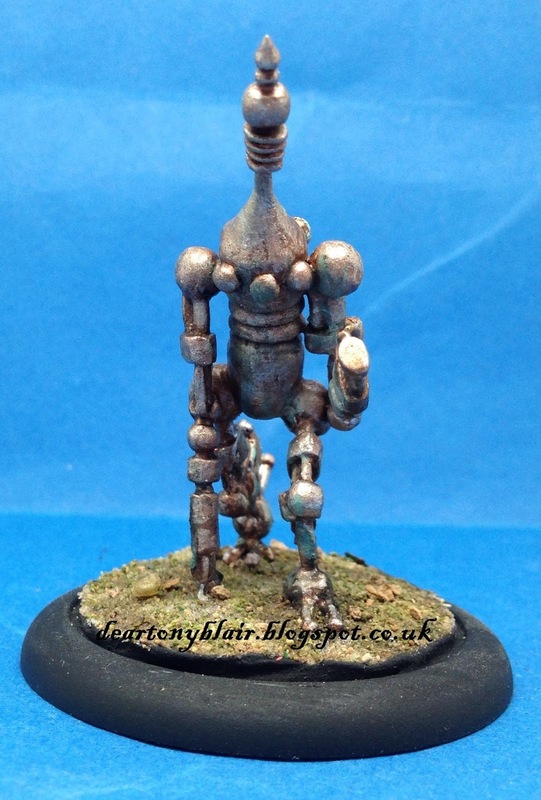 Gary over at Forlorn Hope Games has lots of the other Grenadier Fantasy Warriors ranges. 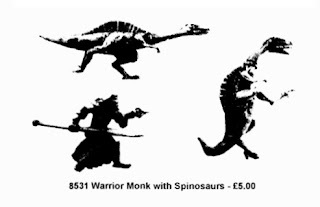 Doug Cowie who set up and ran Grenadier UK back in the day has the rules downloadable as a PDF for free at the bottom of his Fantasy Warriors page here. These were written by Nick Lund, originally of Chronicle Miniatures fame before he moved on to Citadel Miniatures and then Grenadier. 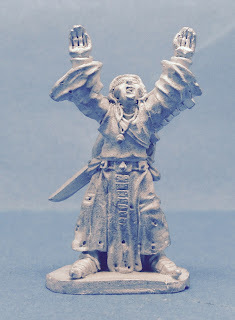 Apparently an excellent set of rules. 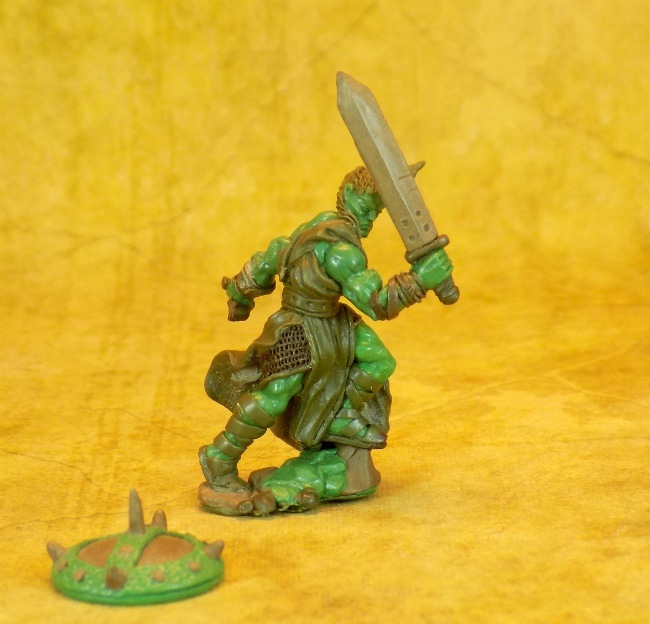 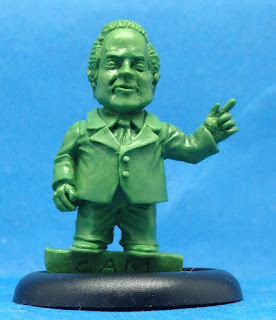 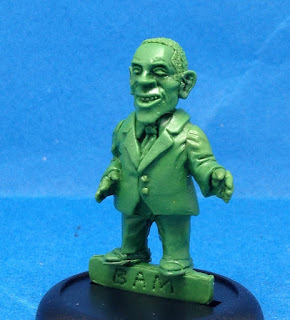 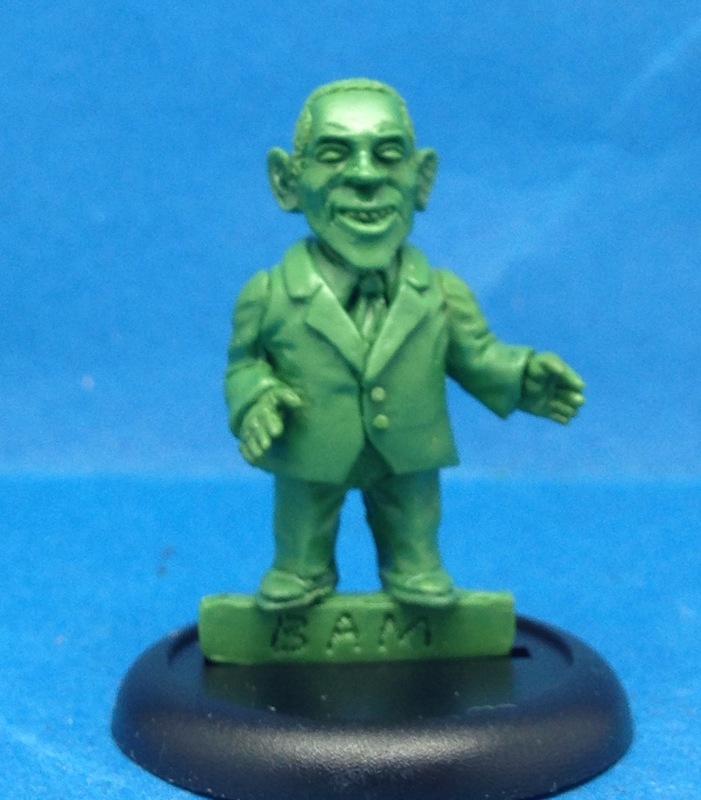 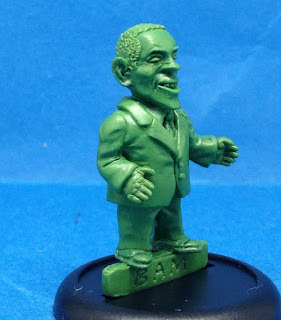 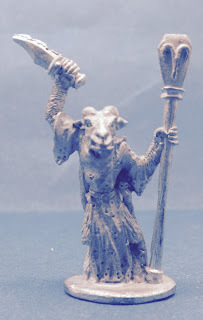 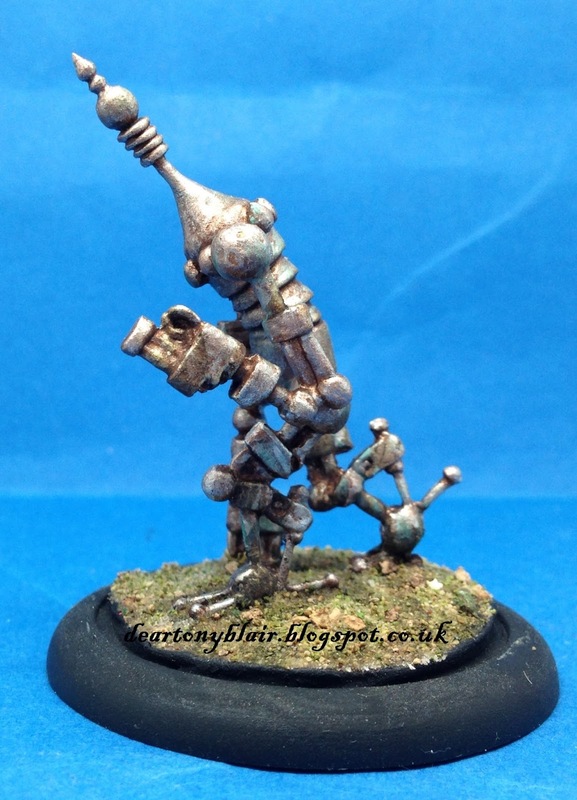 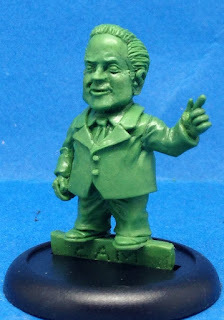 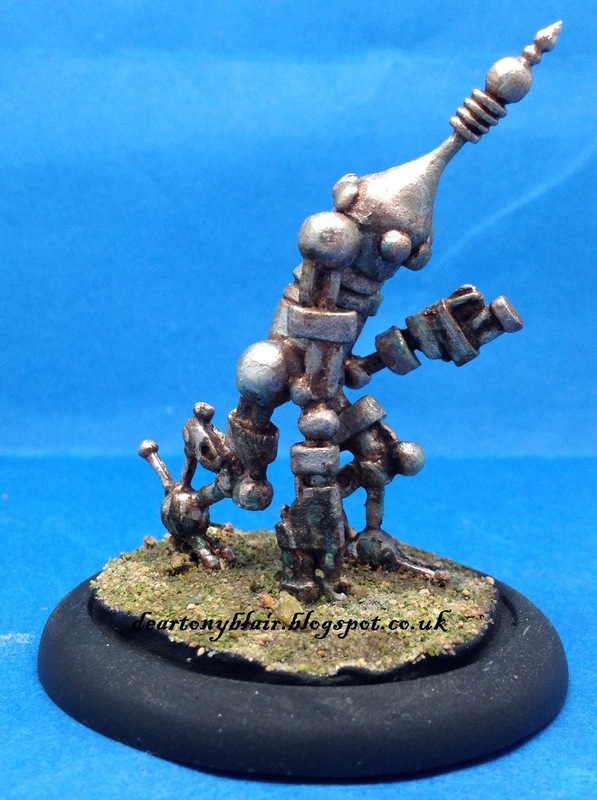 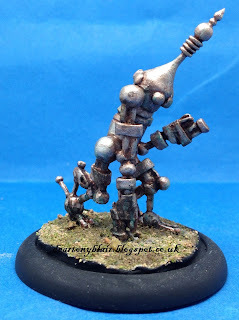 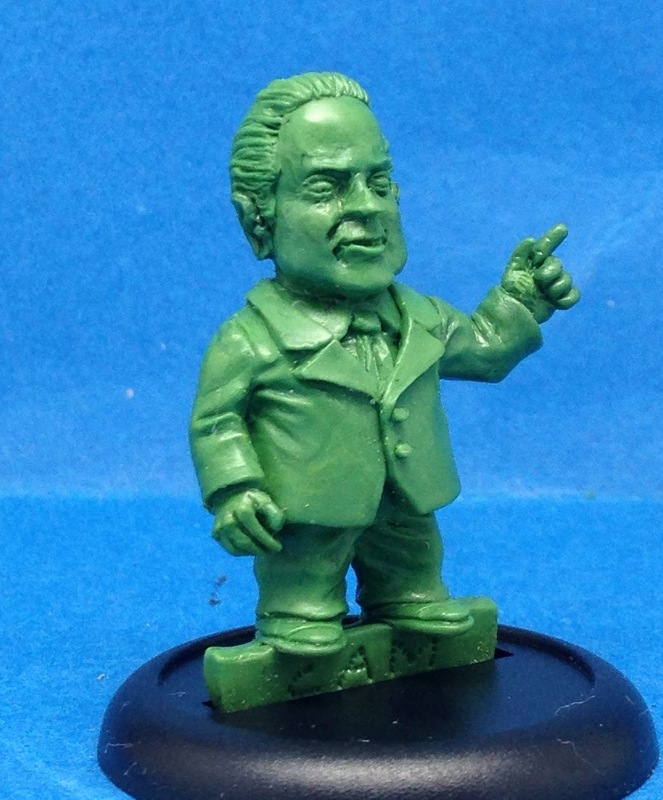 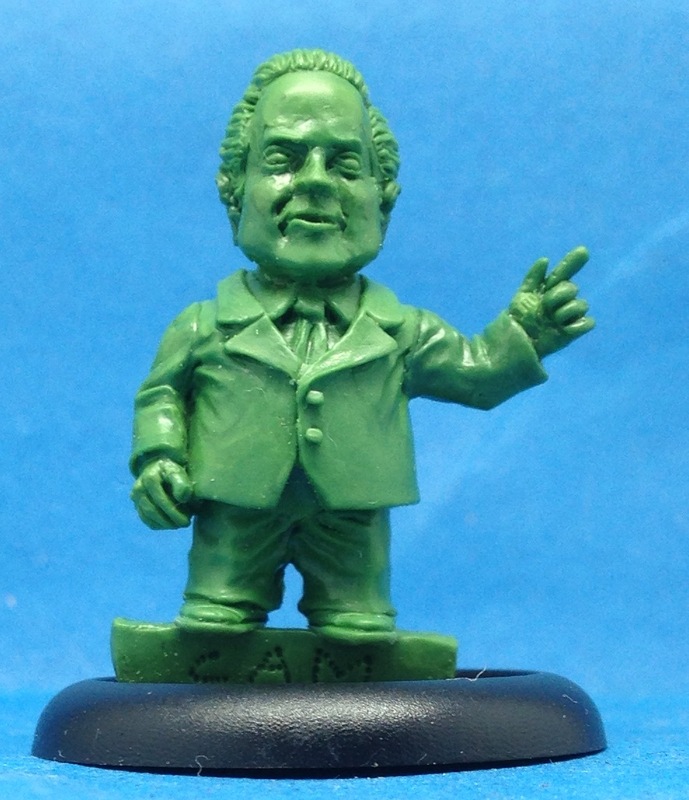 Kevin has started his own line of minis over at Barbaric Splendor - here. 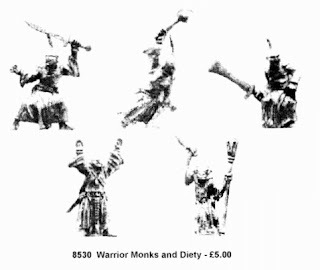 First 2 releases as below (all copy-rite on the pics below are Kevin's) - please support him!